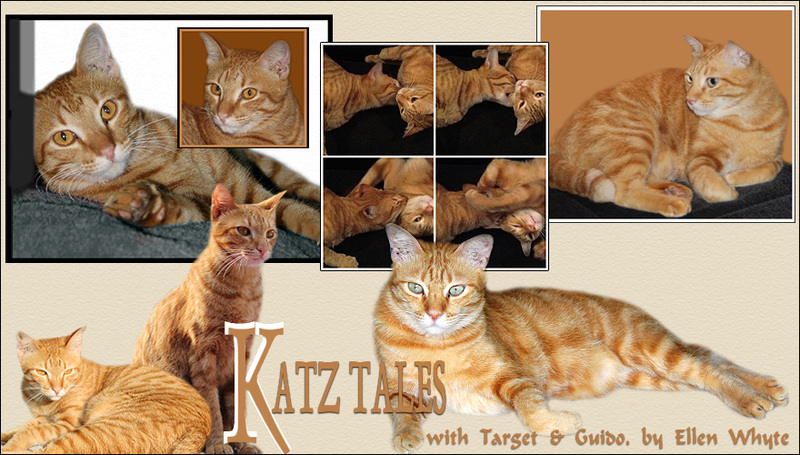 Katz And Other Tales: Gong Xi Fah Cai! Scoop is gearing up for one of his favourite holidays: Chinese New Year. He's very fond of chicken, pork, and prawns, and this holiday promises to bring plenty of these treats to his bowl. Here he is, settling down to a lunch of shredded chicken. And here he is again, having a comfortable wash on the kitchen chair he's taken possession of. The only thing Scoop doesn't enjoy about this holiday are the firecrackers everyone sets off. If you're planning a traditional celebration, please keep an eye out for cats as you would for kids. And Gong Xi Fah Cai! happy new year scoop and au!